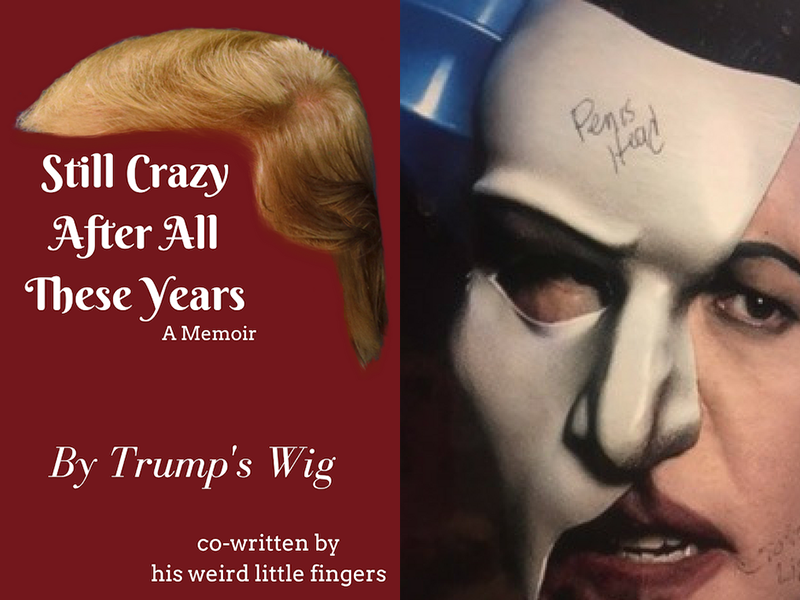 Here at Glommable, we know how much the public clamors for celebrity autobiographies. Tina Fey, Amy Poehler, Mindy Kaling, and more have changed the game with their bestselling books. And the memoir train just keeps chugging along, with some of this year’s most anticipated books being autobiographical essay collections by Anna Kendrick and Amy Schumer. Because we are devoted to you, dear readers, and to getting the majorest of scoops, we have collected **exclusive excerpts** from the most hotly anticipated memoirs of these Inanimate Objects, media darlings all.Trenchant. Prescient. Polarizing! From the conceptual to the all-too tangible, these soul-baring subjects are ready to be added to your TBR pile. “2003. I thought I’d hit my rock bottom with Robert Atkins. I was desperate. Grotesque. Passé. When I no longer had the strength or nutritional composition to step up to the plate, bacon was waiting in the wings to take my place. The Eve Harrington to my Margo Channing, meat prevailed where I floundered. Its grease and juices glistened under the spotlights while I was banished to garbage bins across the country. Hamburgers eschewed their buns for lettuce’s cold embrace. Birthdays were cakeless. Paneras became speakeasies for the gluten addicts, and crumbs of bread bowls were found scattered in back alleyways, where the junkies fought with pigeons for scraps. Silly me. I thought those were my darkest days. 4. READ!!!!!!!!!!!!! THIS IS TRUE!!!1! “Come with me backwards through time, before I was what I seem: a film in reverse; bridge and tunnelers regressing jerkily up the subway steps; a youth’s stubbed cigarette relighting, re-lifting to his lips, smoke billowing back into his throat; when I was just a poster for the revival on Phantom on Broadway smoothed across the station wall. I didn’t know then quite how limited my engagement would be.